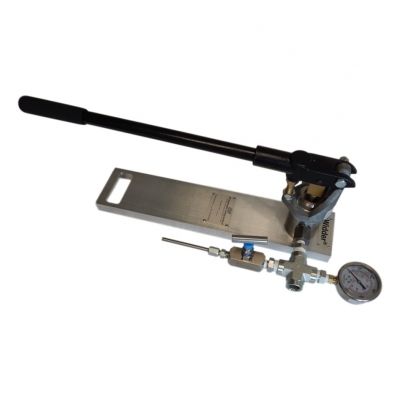 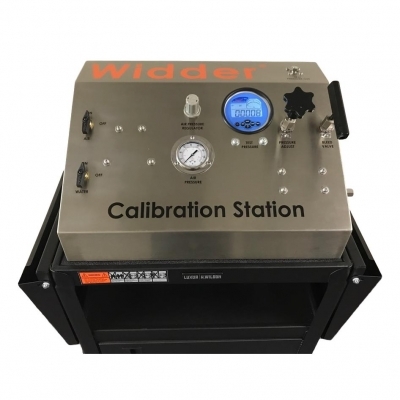 Widder Hydrostatic Test Systems® are the most accurate, advanced test systems available for portable field pressure testing and include many features that separate them from other systems. 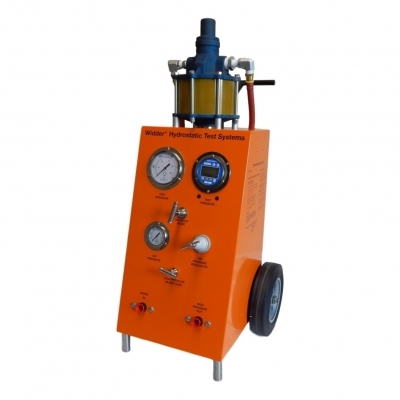 Each Hydrostatic Test System use a stainless steel, 140 Mesh (100 Micron) input water filter , as well as full air filtration and lubrication. 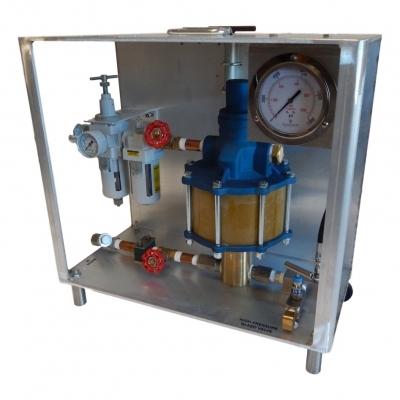 These features allow our units to meet and exceed all pump manufacturer warrantee requirements.